Following Genele Laird’s controversial arrest Tuesday, Dane County District Attorney Ismael Ozanne decided to transfer Laird to a restorative justice program and drop all criminal charges if she completes the terms of the program. Instead, Laird, 18, will be enrolled in the Community Restorative Court, a pilot program designed to resolve misdemeanors before formal charging. Laird, whose arrest video went viral Tuesday, was originally ineligible for the program because she was referred on felony charges. But Ozanne made an exception after reviewing witness reports. 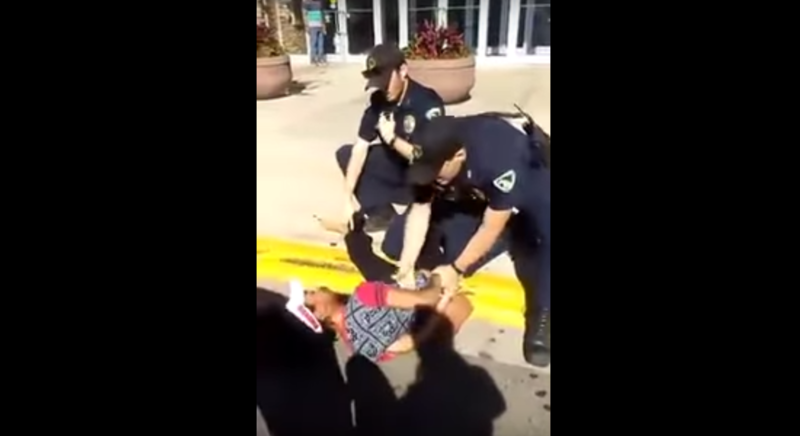 The footage of the arrest led to protest and an internal administrative review by the Madison Police Department. 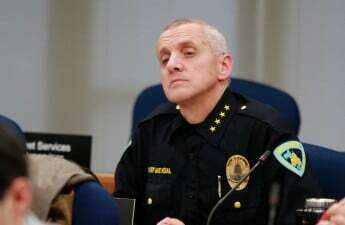 Madison Police Chief Mike Koval said the viral video did not motivate them to make this decision. He said the officers suggested the Community Restorative Court program try to find the best possible resolution. Koval stated this will not be the new normal and expects that Ozanne will continue to look at cases on a case-by-case basis. “This person can have a second chance and a second opportunity, avoid a criminal record and the stigma that will follow her the rest of her life and see in fact we can’t holistically look at how we can make a better outcome for her,” Koval said. Ozanne said all of the victims supported the decision to transfer Laird to the CRC. Ron Johnson, the CRC Coordinator, said the program is victim-based, giving all victims the option to be involved in the process. “It’s an opportunity here to help heal this community that has been fractured by this situation and this incident,” Johnson said. If she does not complete all the terms of the program, Ozanne said he is prepared to charge her with five criminal charges, including battery to a law enforcement officer and disorderly conduct while armed. Ozanne said Laird accepted responsibility for her actions.